Shopin is the next step in personal data management, ownership, and reward. 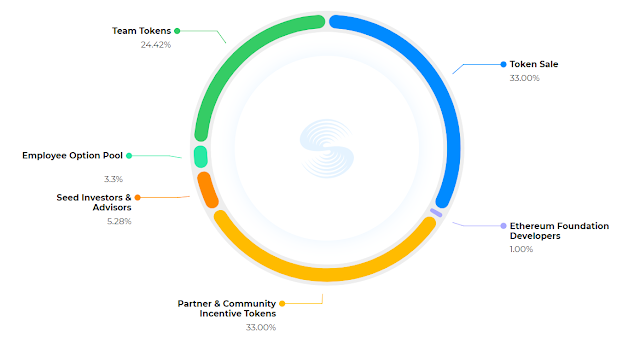 By leveraging the power of the blockchain, Shopin will securely manage your personal data, including online shopping data, personal ID and payment information, and user credit reputation while delivering an Amazon-like experience and product recommendation for shoppers on every site they go to. Shopin will put the user in control of their historical purchase data from multiple retailers, and reward the user when retailers use it to enhance the shopping experience online. We believe that there is no better single source for a shopper’s purchase history than themselves, for them to control and share, and shape how they experience the open retail web. Powerful recommendation engine powered by A.I. By using the blockchain to store value and data in a decentralized fashion, the shopper is in control of their data. When shopper permission is granted, the retailer benefits from an A.I.-powered recommendation engine based on actual first-party purchase data and user-verified preferences. Integration of Real-Time Exchange of Shopin Tokens for Goods.